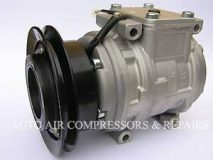 Mitsubishi Auto Air Condition Compressors for all makes of Mitsubishi Vehicles. Copyright © 2019 All Auto Air Compressors. All Rights Reserved.